With 2015 AFCON tournament behind us perhaps it is a good time to reflect on some of the most memorable moments of this competition. It is incredible history there have been some incredible games, results and performances, and if you are not an AFCON fan, perhaps you have missed some classic football moments that deserved your attention. 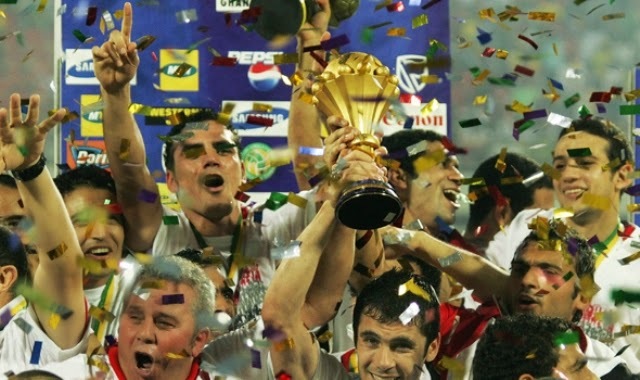 Here is what I consider the 5 most memorable AFCON moments of past tournaments. 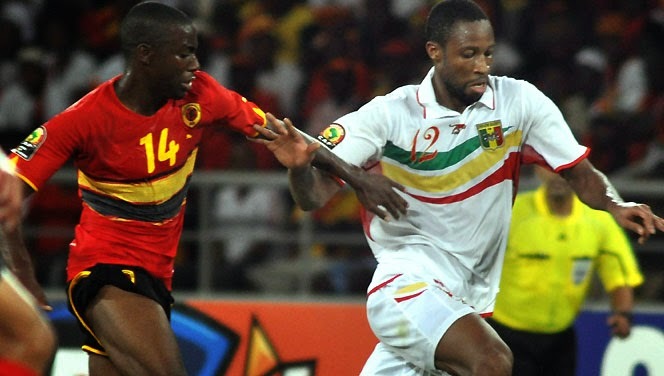 In 2010, the opening match of the Africa Cup of nations set hosts Angola against Mali. The “Palancas Negras” were coached by Manuel Jose, and the Portuguese coach was able to take the host country to halftime with a 4-0 lead. The victory seemed like a sure thing for the hosts but in the second half of the game Mali mounted an historic comeback. The turnaround in the scoreline was done in the final twelve minutes of the game, and Mali was able to rescue a tie in what is one of the most incredible comebacks in AFCON history. 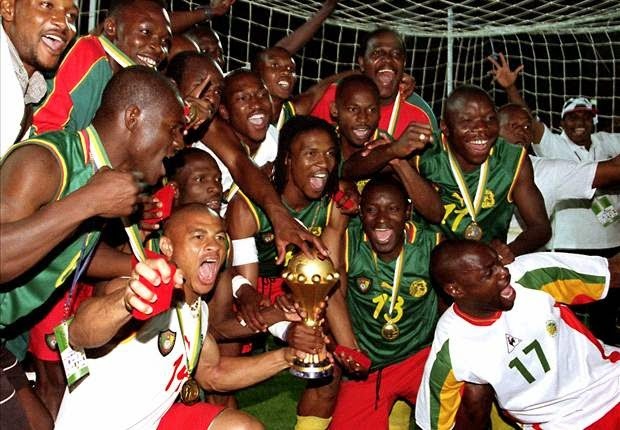 All Cameroon fans will remember the 2000 and 2002 tournaments in which their country won the tournament. Samuel Eto’o was in his prime and with the help of Rigobert Song, Cameroon wasn’t able to be stopped and found no equal in what was two tournaments complete dominated by the Indomitable Lions. Not many sides have won the AFCON and only one country has won the tournament three times in a row, Egypt. We will perhaps never see another country dominate this tournament the way Egypt did. Players like Mohamed Aboutrika, Wael Gomaa, Essam El Hadary and Ahmed Hassan will forever be a part of Egyptian folklore for what they did in representation of their country at AFCON. Their final tournament victory was in 2010, but there has always been some disappointment with Egyptian fans, that such an incredible generation of players failed to qualify for the World Cup during that stretch. 20 years after a plane accident that killed the entire Zambian team off the coast of Libreville, Herve Renard led Zambia to their first tournament victory in that same city. As the tournament went on and Zambia continue to advance, the fairytale seemed to write itself, and it all came to a conclusion during the penalty shoot-outs, when Stoppila Sunzu chanted an elegiac tune as he scored the winning penalty. It took almost 30 years for Ethiopia to once again play at AFCON, the year was 2013. 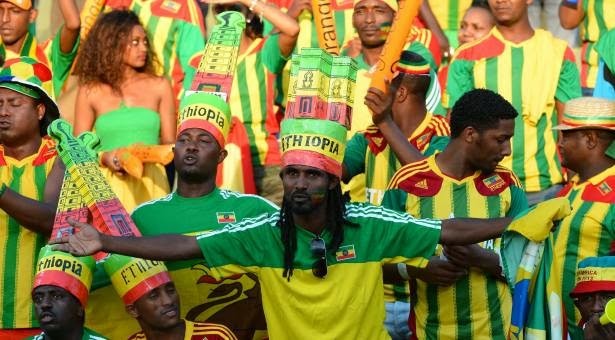 For a footballing nation like Ethiopia, being 30 years without participating in Africa’s biggest football tournament was a punishment of epic proportions. Winners of AFCON in 1961, they had never regained the glory of the past, and in 2013 their luck didn’t change. They had to settle with being able to attend the party since it wasn’t theirs to have.